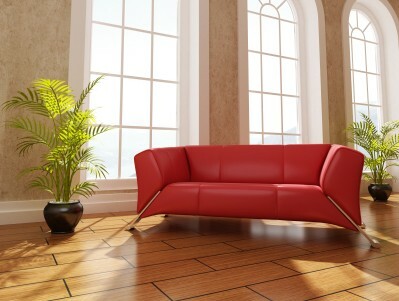 Home Staging is marketing. Staging allows buyers to see your home in its best light. The most effective staging allows buyers to emotionally connect with your house and most importantly, see themselves living there. Creating an appealing atmosphere in each room and in the home as a whole is vital to leaving buyers with a great impression. Create atmosphere by paying attention to the details. Important details include lighting, furniture arrangement, colors, artwork, accessories, sound and smell. The details in each room should induce buyers to want to linger in the room. Make sure the room is well-lit and welcoming so buyers will be drawn in. The longer buyers spend in your house, the better the chances that they’ll feel comfortable in it which ultimately leads to a sale. I. Accentuate the positive. Ensure that you’ve done all you can to call attention to the areas in your home that are special. 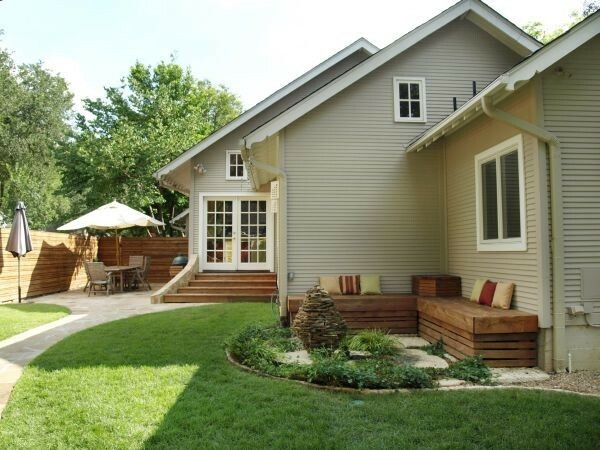 Positive features can include windows with views of nature, an outdoor deck, or a gorgeous master bathroom. Accentuating the positive also takes the focus off areas that aren’t so great and will keep buyers excited about what is. II. Create atmosphere in each area. Use strategically placed, high quality, beautiful items to help buyers envision themselves in the space. The things you use should be comparable to the sales price of the home. Add items that will spark buyer’s imagination. 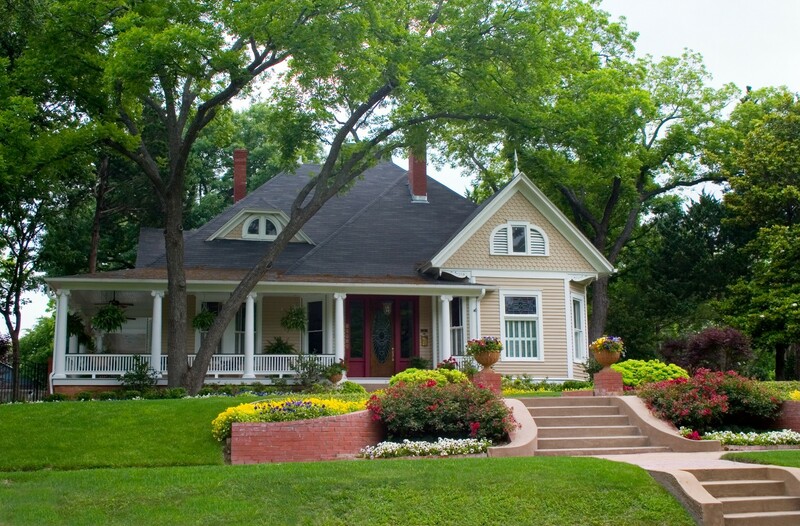 Helping buyers see themselves in the home is the key to selling your home. 1. Create a relaxed. contemplative atmosphere. 2. Make sure the windows are very clean. 3. Keep draperies or blinds open as much as practical. 4. Create a reading nook next to the windows or a window seat. 5. Put something whimsical or beautiful outside like a bird bath or wind chimes. 1. Create an atmosphere of fun and excitement. 2. Keep the deck swept and clean. 3. 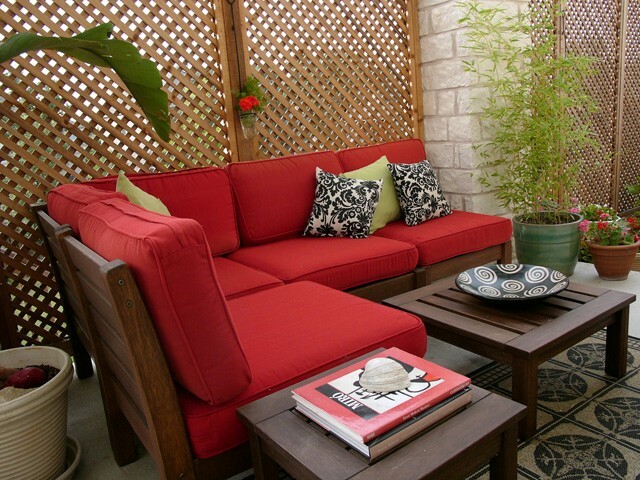 Ensure patio furniture looks fresh. 4. Add colorful cushions to furniture. 5. Add an outdoor area rug or two. 6. Create a conversation area. 7. Place new cooking utensils near the grill, hang a chef’s apron nearby. 1. Create a relaxing atmosphere. 2. 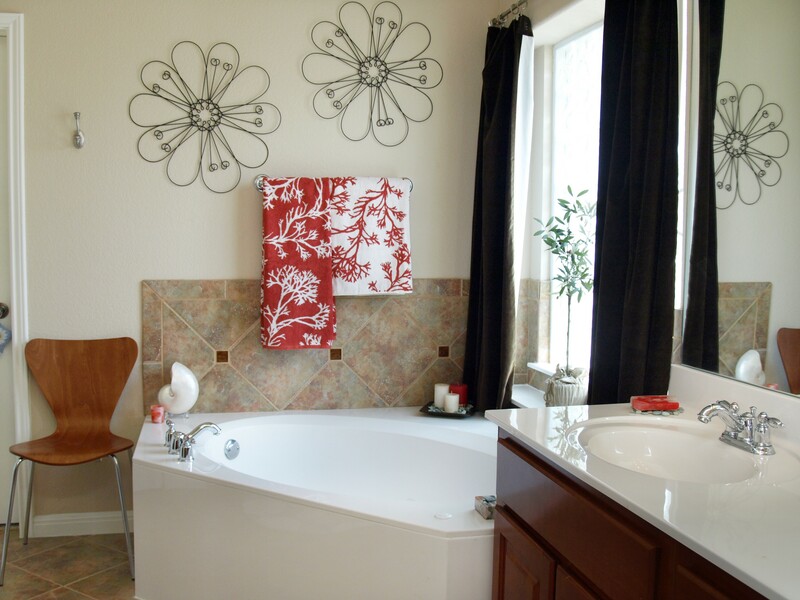 Add luxurious towels to create a spa-like feeling. 3. Add candles around the tub. 4. Add a new container of bubble bath and moisturizer(s)- don’t use anything that’s half-used. 5. Add one or two high-quality soap bas and an orchid or two. 6. Place travel magazines around the tub or on a table if the space permits. III. Don’t overdo it. Don’t take the focus off the wonderful attributes of each area with too much stuff. Balance is the key! I’d enjoy hearing your comments or feedback….. 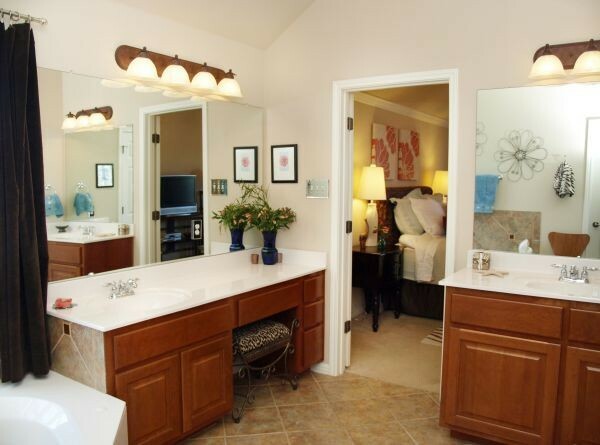 This entry was posted in Home Staging and tagged home staging, house stager, house staging, selling a home. Bookmark the permalink.